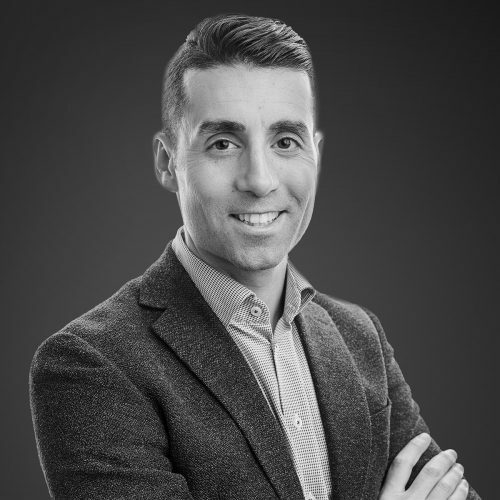 Jason Binab brings high energy, an outgoing personality, passion for marketing and 14 years of real estate knowledge to his role as Managing Partner of The Agency’s British Columbia offices. Jason’s approachable style of honesty and hustle, combined with his wide network of local and international buyers, has helped him sell close to $800 Millionof real estate in his career to date. Jason’s awards range from #1 Team in Victoria and on Vancouver Island with RE/MAX, 2006/2007 (source: RE/MAX Western Canada) to #1 Team in North America, 2016; and #2 agent Global, 2016/2017 (source: Engel & Völkers), out of close to 10,000 Engel & Völkers REALTORS®. 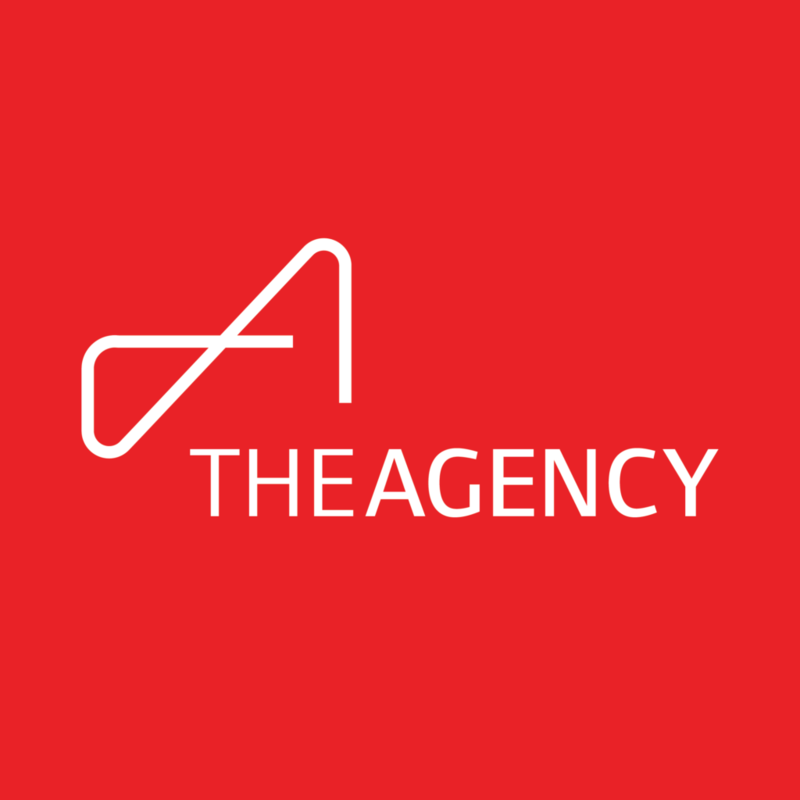 He has also ranked among the Top 200 agents in Canada, 2017 (source: REP Top 200 Agents) along with Top 3 agents in Victoria, 2016-2018 (source threebestrated.ca), based on Google customer satisfaction surveys. Specializing in the sought-after neighborhoods of Oak Bay, Saanich East, Cadboro Bay, Ten Mile Point and Queenswood, as well as Victoria’s high-end waterfront properties, Jason has proven that exceptional service, honesty and integrity are winning formulas. He is proud to work closely with his sister, fellow Realtor Sarah Binab, who has been instrumental in his success over the last few years. Today, Jason can honestly say he is living the real estate dream he always envisioned. After auditioning against many of Victoria’s top Realtors, Jason was chosen to be the host of the hit TV show Design District. On the show, Jason worked as a Realtor and provided clients with advice on renovations and market values. The first year was a tremendous success and local Victoria achievement, paving the way for a widely-watched second season. In 2014, he filmed three episodes for the international real estate show, What’s For Sale With a View, which currently airs on Netflix. Jason also stepped outside the traditional box of real estate media and created a new YouTube Series, Rides with a Realtor, which incorporates two of his passions: exotic cars and luxury real estate. The episodes feature Jason and his friends Tim Quocksister and Joel Friesen of Silver Arrow Cars alongside an array of rare, exotic, supercars and beautiful real estate. Jason was born in Trail, BC, Canada and lived there until the age of seven when his family moved to Port Alberni. His father owned hotels and nightclubs, which resulted in frequent travel and relocating. At the age of 12, Jason’s family moved to Victoria, where he currently resides. After a five-year stint in Vancouver for film school, Jason fell in love with the camera but found that his true passion was for a free-flowing lifestyle that didn’t require a script. Jason is happily married to his wife Amber and together they have two sons, Benson and Jamison. When Jason is not working, he can be found spending time with his family. His sports passions are cycling, hockey, water sports and snowboarding. Jason is dedicated to giving back and has helped raise money for youth cycling, cancer research, minor hockey, local sports and Power To Be, a non-profit Victoria/Vancouver-based organization that empowers individuals with disabilities to explore their limitless abilities through adventures in the great outdoors. Amber Binab joined the Binab Group in 2013 after six years in the Beauty Industry. Working for Modern Beauty, Amber was one of their most successful sales reps and had over 150 clients and a territory that extended from Victoria, Salt Spring, Sooke and all the way to Duncan. Amber is excited to start in the Real Estate industry. Her sales experience along with customer service expertise will fit in harmony with the Binab Group. Amber brings a lot of attention to detail with Marketing and Design. 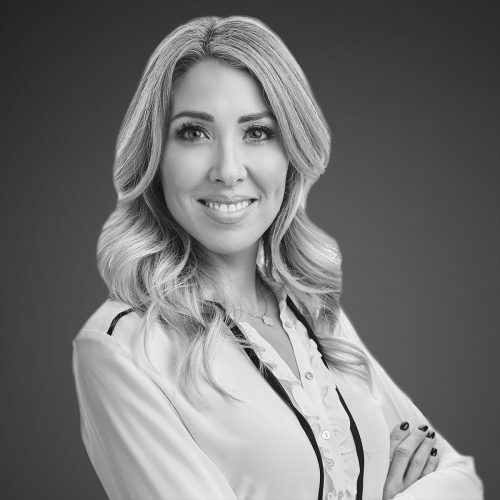 Her passion is interior design and she is a fantastic addition to clients of Binab Group and able to help them with tough design choices for staging, renovation or new construction. Some of her design has garnered award nominations for the Care Awards and Amber is more than happy to share her knowledge and expertise. Amber is married to Jason Binab and together they live in Oak Bay with their sons Benson, Jamison and their dogs Romeo and Elly. Family is very important to Amber and being part of a Real Estate team felt like being part of a family at work. Born and raised in Sidney, BC, Melanie has a large family that are all close by. Having spent time away from the Island in her younger years, she quickly realized Victoria is home and hasn’t looked back since. She loves the intimacy of this beautiful city and appreciates the close proximity to the ocean and its beaches. Melanie has been a member of the Binab Group for two and a half years and has loved every minute of it. “Jason is the hardest worker I have ever met and has taught me an incredible amount about the real estate industry. Working for Jason has challenged me to be better at my job. I love that not one day is ever the same and feel honored to be part of The Agency with the Binab Group from day one”. Her days off are typically spent spending time with friends, hiking, or beachcombing with her boyfriend and his dog, T-Rex. She Spends weekends at her cabin on Great Central Lake in Port Alberni and volunteers with 100 Women Saanich Peninsula and for Big Brothers and Sisters of Victoria. 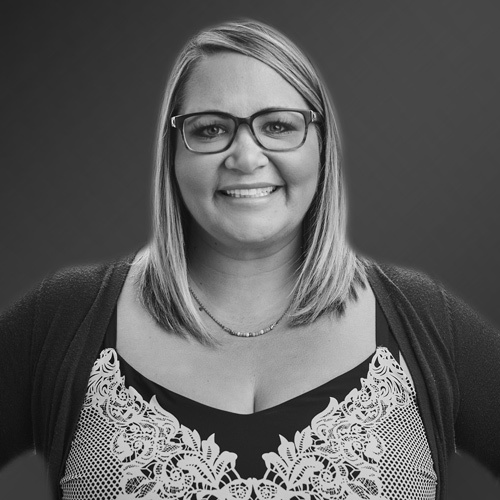 Melanie is an integral component of the Binab Group handling each step of the listing process. Her professionalism and organizational skill level provide clients with a stress-free experience and she looks forward to helping you with your real estate needs.